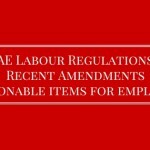 At the option of either party in unlimited contracts provided that the provisions of the Labour Law regarding notice period and acceptable causes for termination of the contract without abuse are fully complied with. If the employee is absent from work without lawful excuse for more than twenty intermittent days or for more than seven successive days during one year. If the employer or his legal representative has committed an act of assault against the employee. An employer’s death does not automatically trigger the termination of an employment contract, unless the subject of the contract is related to him personally. However, the employee‟s death or total disability will render the employment contract terminated. Where the employee’s disability is partial and they are able to perform other work more suited to their health conditions, the employer is required to transfer the employee to another role within the company if the employee requests and to pay them wages equal to those paid for similar work. The Labor Law provides that an employer or employee wishing to terminate a contract concluded for an unspecified term, should give to the other party 30 days written notice. 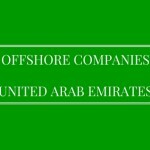 However, the notice period may exceed 30 days if the parties have so agreed in the employment contract and it is common in employment contracts in the UAE, especially for employees in more senior positions. The employment contract will be valid throughout the notice period and will terminate only upon the expiry of the agreed notice period. The employee is entitled to full pay during the notice period and is required to continue working throughout this period should the employer request, although this is not always the case. If an employer fails to give the employee notice of termination, or reduces the period of notice, the employer will have to pay the employee compensation equal to the employees remuneration in respect of the entire period of notice or the time by which it was reduced, even where no prejudice has been sustained by the employee. 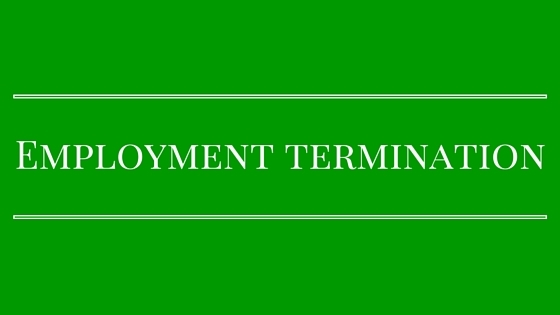 It is prohibited to terminate an employee or serve him a notice of termination while he is on leave. However, the Labour Law is silent on what is considered as a reason “irrelevant to the work”. 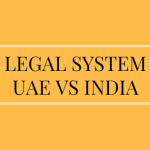 In the past, the UAE courts have held that business restructuring and consequent redundancy is a valid reason for termination and therefore not arbitrary, in the case of a contract for unlimited duration. 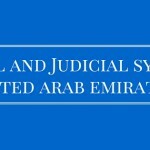 If termination of an employment contract of unspecified term by the employer is deemed arbitrary by the competent court, then the court may order the employer to pay the employee additional compensation, without prejudice to the employee’s right to their other post-termination entitlements. The court will assess such compensation taking into consideration the nature of the work, the amount of prejudice the employee has sustained and his period of service, after investigating the circumstances of the employment. The amount of compensation will in no case exceed the employee‟s remuneration for three months, calculated on the basis of the last remuneration he was entitled to. In this context, it should be noted that business restructuring or redundancy is not included among the permissible grounds for termination without notice specified in article 120 and, consequently, the termination of an employment contract concluded for a fixed term for such a reason will most likely be deemed arbitrary.